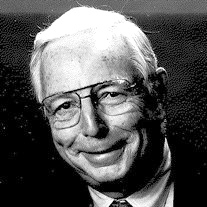 John Miller, M.D., a long-standing board member and past president of NOCSAE, died on June 27, 2018. Miller, a former director of the Indiana University Student Health Service who also worked for Indiana University as a physician, director of sports medicine, and professor of kinesiology, attended NOCSAE meetings as a representative for the American College Health Association. He served for 38 years on the board of directors, and he was president from 1986 to 1997. A scholarship in John Miller’s name is currently being established by NOCSAE.